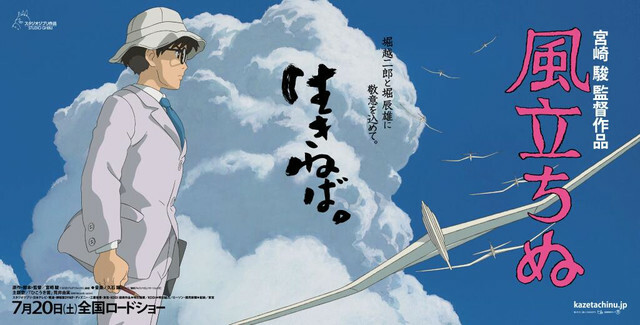 Crunchyroll - Second Theater Poster for Hayao Miyazaki's "The Wind is Rising"
Second Theater Poster for Hayao Miyazaki's "The Wind is Rising"
Hayao Miyazaki's latest studio Ghibli anime, Kaze Tachinu (The Wind is Rising) opens in Japanese theaters on July 20th, and the promotional push is just starting to pick up, with a series of four posters displayed in theaters starting in May. 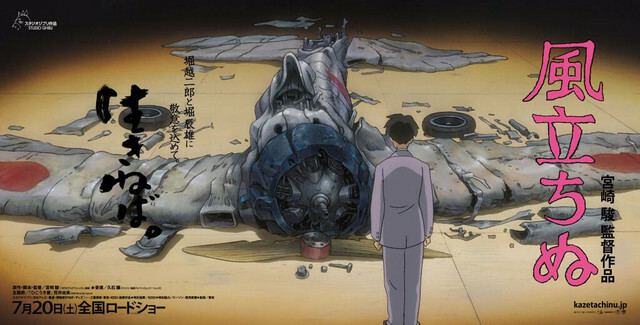 Today, the second has been posted, again offering a look at World War II Zero fighter designer Jirō Horikoshi, who will be voiced by Evangelion creator Hideaki Anno voices Horikoshi in the anime feature. 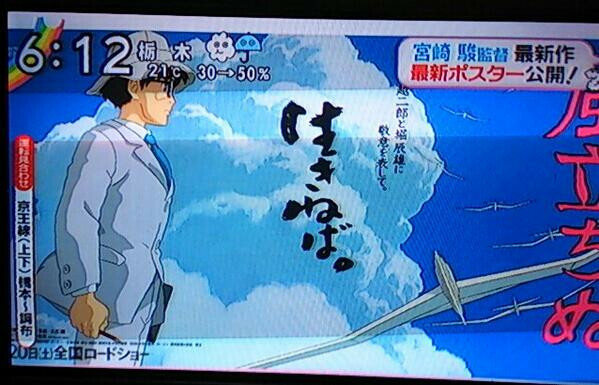 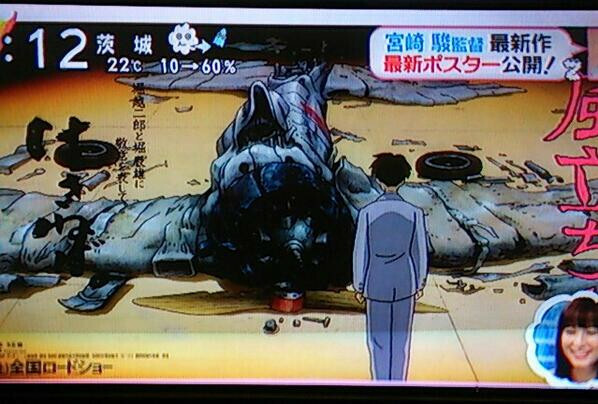 In April, a few shots of the movie have premiere on Japanese morning TV. 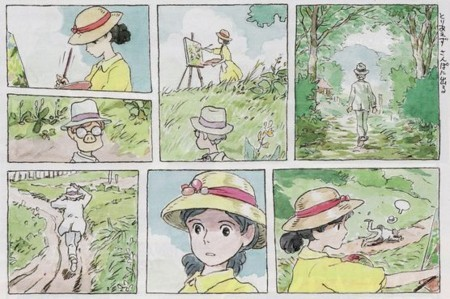 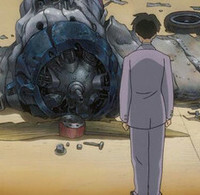 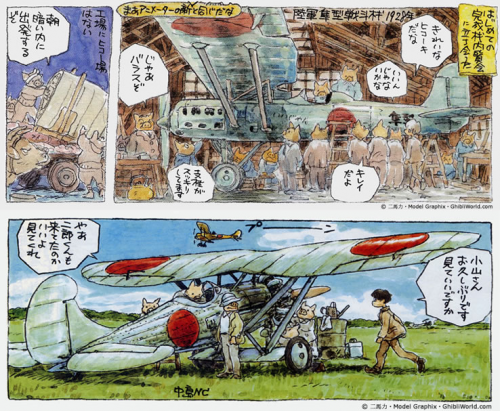 Miyazaki previously created a Kaze Tachinu manga, and the upcoming movie will work off that and Tatsuo Hori's like-named novel in exploring the life of historic World War II Zero fighter designer Jirō Horikoshi's life. 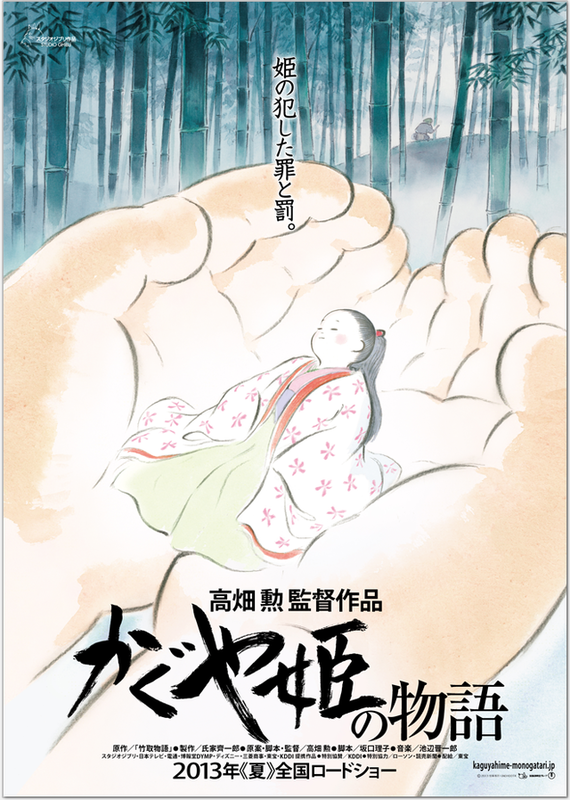 Meanwhile a CD listing has revealed that Kazumi Nikaido's new song “Inochi no Kioku” will be featured as the theme in Ghibli co-founder Isao Takahata's Kaguya-hime no Monogatari. 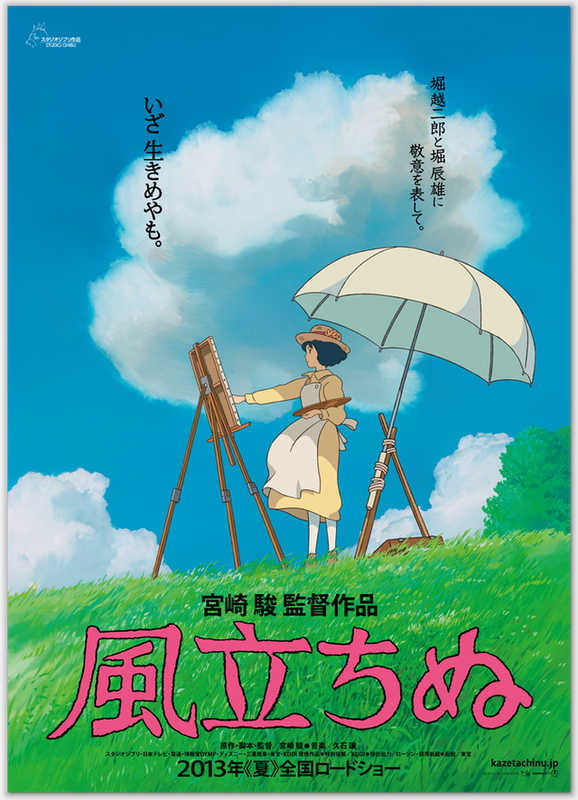 The two films were to be released simultaneously this summer, but Takahata's long gestating project got pushed back to fall. 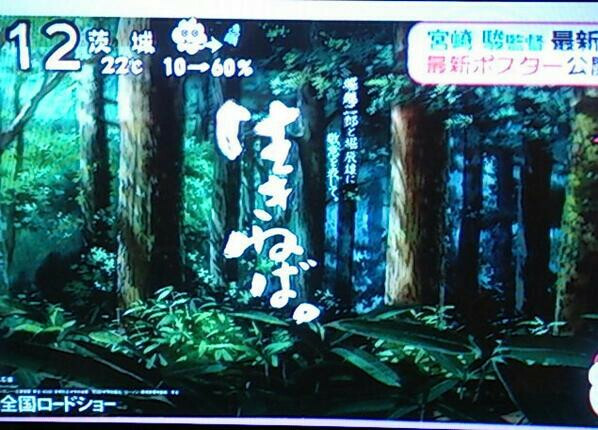 Anime Recap: Fairy Tail Creator’s New Manga, Never Before Seen Pokémon, & More!